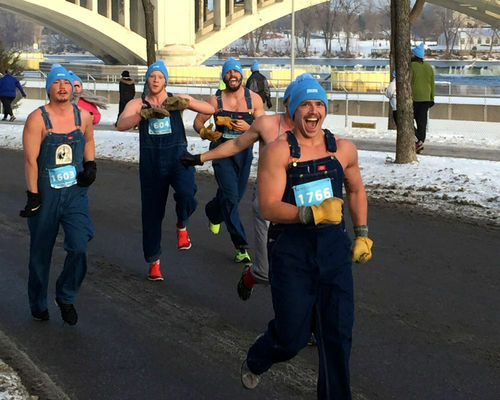 These guys raised $2k for Watsi patients by running in overalls in below freezing weather! 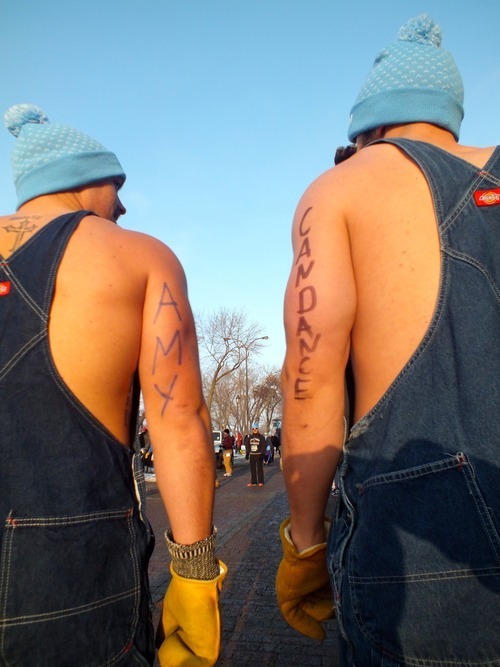 Drew and and his friends built a website, wrote the names of Watsi patients on their arms, and ran Minneapolis’ Moustache Run in below-freezing weather. At the end of the day, they’d raised nearly $2,000 to fund life-changing healthcare for Watsi patients! Thanks, guys! We can’t tell you how much your support means to our team, and especially to patients.